A tiny little school on the hill was established in 1911, officially numbered 3684, and consisted of a timber building with a small entrance porch. It was run on a part time basis with the Waterholes School. The school was officially Department owned in 1926, and various milestones over the years included the arrival of the much needed water tank in 1914, shelter pavilion in 1927, piano on loan from the Hall Committee in 1946 and in 1964 installation of drinking taps. 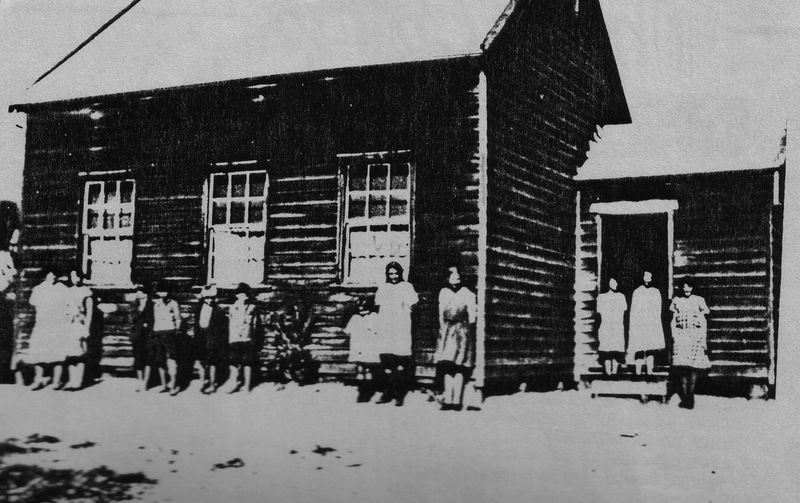 Several periods of low enrolments necessitated the school either closing until numbers increased or reverting to a part time school as the teacher worked on alternate weeks at other small schools such as Bullumwaal, Forge Creek, Raymond Island and Tambo Crossing. 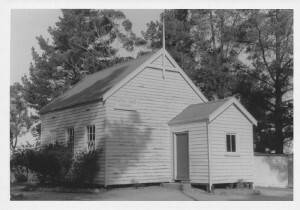 In 1968 a portable classroom was erected with the view of removing the old building that had served its purpose. This was the year that the school now had a telephone connection. In 1985 the school’s increased enrolments allowed a second teacher. 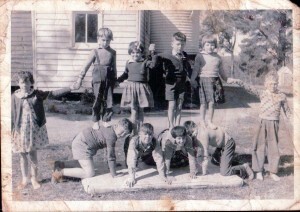 1986 marked the school’s 75th Birthday celebrations and also the laying down of the asphalt play area. In 1989 a new ‘modular three’ classroom with office was sited. The next twenty years were a busy time as the school evolved, with parents constructing the mud-brick art and music rooms, the addition of an administration room, an environmental lab, a “Covered Way”, a new library and outdoor performance stage. The late nineties also marked the leap into the digital world with computers, the World Wide Web and mobile phones. Late in 2002 a bus service commenced its daily run, picking up and delivering many of the local children. Unfortunately this service was discontinued in 2001, although the parent-organised bus service established in 2005 continues for our Bairnsdale families. 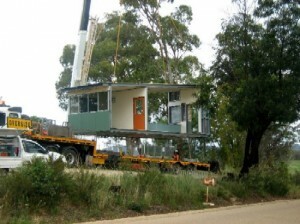 Major upgrades in 2009 included two modular five portable buildings replacing all existing portable buildings and a new toilet block. 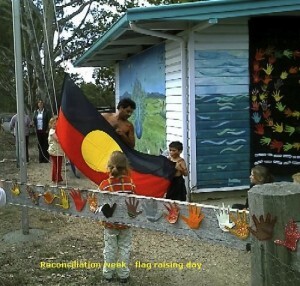 This was also the year the Koori flag was officially raised at CCPS. 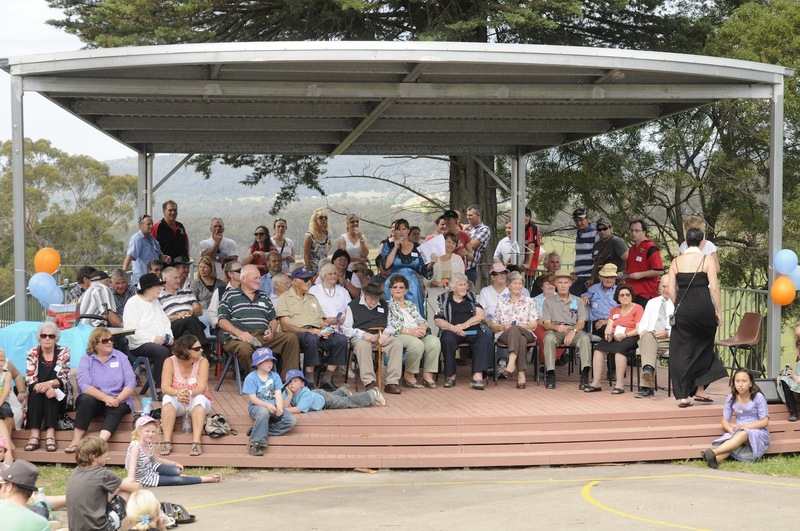 Centenary celebrations in March 2011 coincided with the launch of our Stephanie Alexander Kitchen Garden program and extensive grounds development. Publication of the book “Little School on the Hill- still making a difference, 100 years on”, grand roll call, burial of a time capsule, installation of a school bell and a celebratory cake baked and decorated by Phyllis Burton and cut by Harold Bowden and Thomas Swinn were some of the activities that marked the day. It certainly was a happy gathering of many past and present students, teachers and families all with a shared connection to the little school on the hill. Enrolments over the years have fluctuated from 13 pupils in 1911 to 53 in 2010. Currently we have 23 students. Our school is now arranged into two class groups operating for core literacy and numeracy subjects. This arrangement enables the principal’s administration tasks and network commitments to occur with minimum disruption to the teaching and learning at CCPS.